Profit is not the purpose of a business, it’s the test of its validity. All too often organizations become buried in the cost management side of production and service. These are important but even more important is the concept of being a part of something that matters. Employees want to believe in no only the people they work for but to have an emotional connection with the products they produce. Following the money is important but bean counting can only carry an organization so far while passion can lift it to new heights. Please let me explain with a quick example. 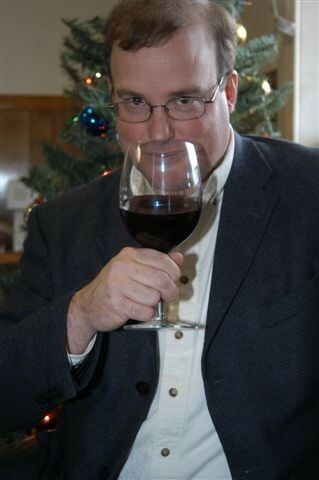 In 1999, I was a part of the management team at Prince Michel Vineyards. There was one vineyard block that had been significantly under performing for a number of years. 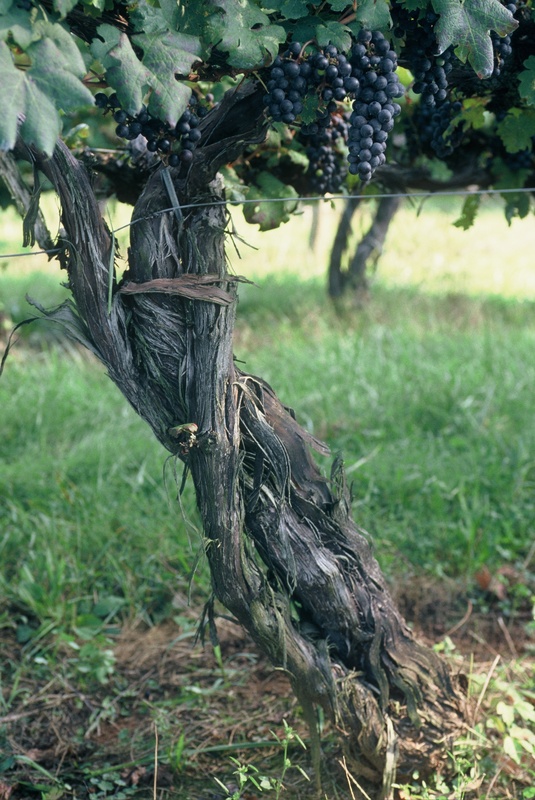 After examining the block,the viticulturist determined the vineyard had been severely impacted by crown gall, a root disease that negatively impacted the vines’ production. The resulting yields would be too small to justify spending the labor required to keep the vineyard up. That’s when we came upon an idea, the other staff (tasting room, accounting, sales, restaurant) would be given the opportunity to tend this one vineyard throughout the growing season. Some on the team grumbled about being in the vineyard for a couple of hours each month but they were surprised by the things that they learned. While they had been told about leaf pulling to open the grapes up to light and wind, the actual act made it very real. The discussions at the tasting bar became much more lively with stories of hornets and birds nests in the vines. When the time came to harvest, everyone was most excited to see if their work had been worth it. The marketing department came up with a special label for the 1999 Wayside Merlot. Upon release, the wine was very good and the staff not only sold it with great pride, they also purchased it by the case. I tasted the last of this wine in late 2009, it was just past its prime but nothing tastes like a wine you put your blood, sweat and tears into — it was GREAT! How does your staff feel about your products? Is there passion in the product and the presentation? If not, why not and what are you going to do to change it?